Think It's A Game teammates RHQ and YFN Lucci connect on "Ya Ya." Rich Homie Quan hasn't put out new music in nearly six months. Indeed, it has been a quiet 2016 for the rapper, who released three mixtapes and the impossibly infectious single "Flex" in 2015. 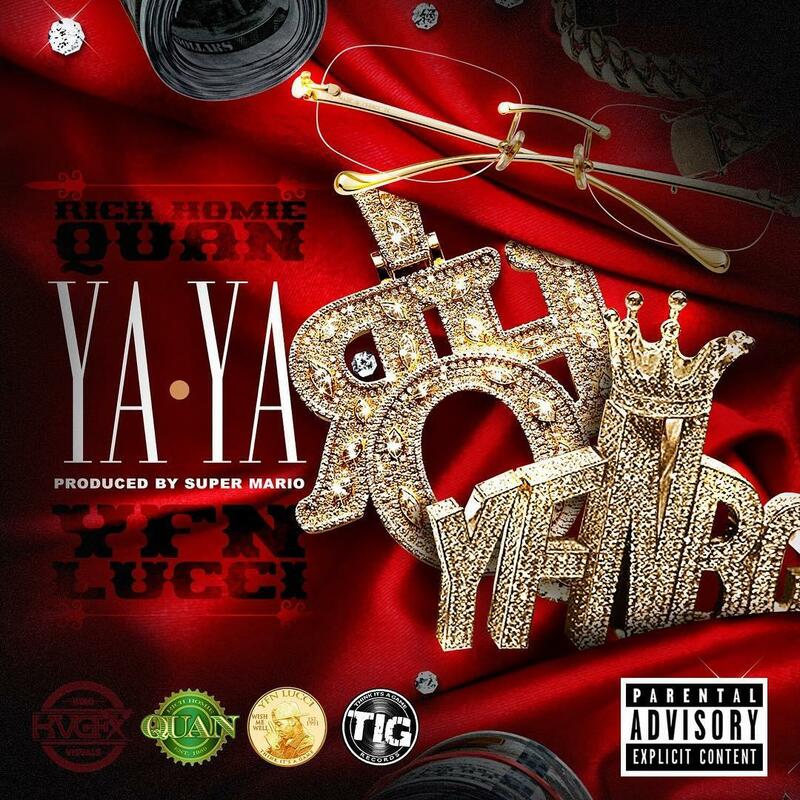 An unofficial track by RHQ and his Think It's A Game teammate YFN Lucci called "Ya Ya" has surfaced online. Produced by Supah Mario, it finds the duo casually "pulling up" on the opposition. Quan exhibits an impressive flow and melodic sensibilities, reminding us all why he blew up in the first place.